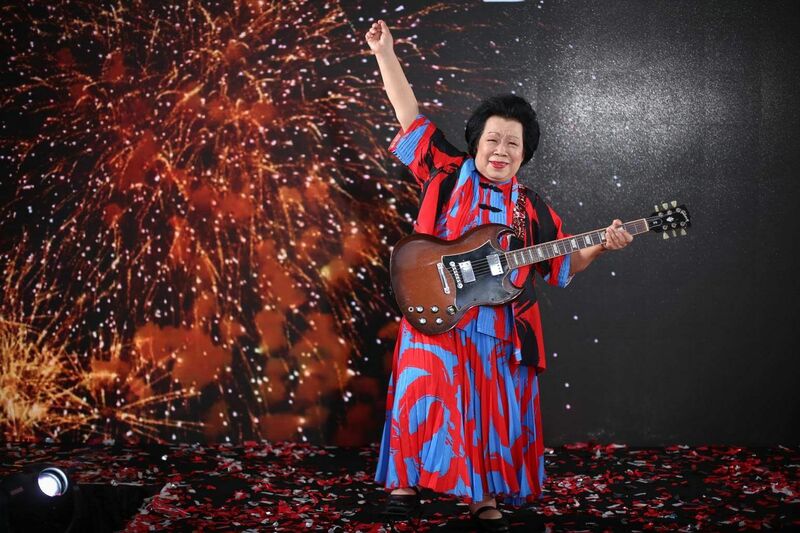 Singapore’s Mary Ho is living proof that it’s never too late to follow your passion. 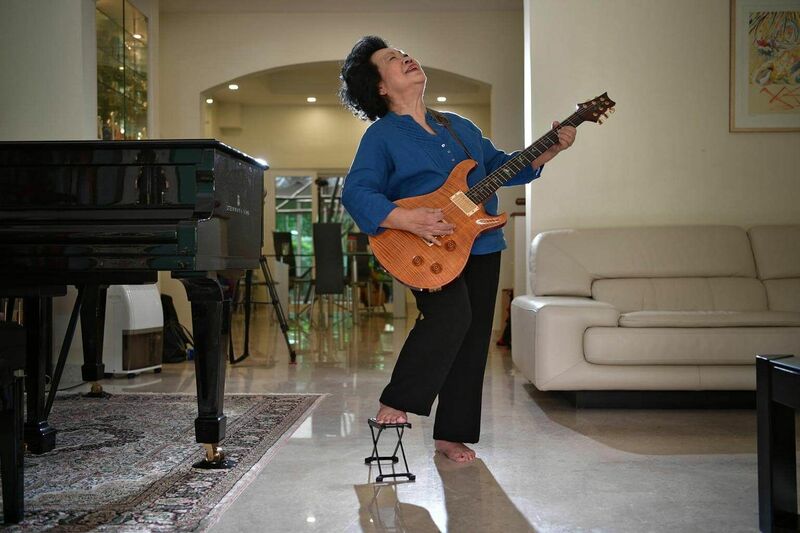 An 81-year-old guitar-slinging Singaporean Mary Ho has shredded stereotypes to pursue her love of rock music, becoming a sought-after performer and unlikely internet sensation. She will perform electric guitar solo at Singapore’s National Day Parade on 9 August 2017 at the Marina Bay Floating Platform. She will be the oldest among the more than 3,000 performers at the parade, marking 52 years of Singapore’s independence. "I feel great. It is an honour and privilege to be able to perform. I've been in Singapore all my life. The parade feels like it is my own birthday," said Grandma Mary to The Straits Times. Madam Ho, who is the mother-in-law of former foreign minister George Yeo, said she first learnt to play the acoustic guitar when she was 60, by copying what she saw in books. But when a friend introduced her to rock star Carlos Santana's classic track Samba Pa Ti about a decade ago, she decided to seek some professional tutoring to shift things up a few gears. Ho did not know how to read music, however, was determined to learn her favorite song and practised for three hours a day. She has recorded her own album of Latin music and has a collection of over 20 guitars.One of her videos where she is playing rock classic “Need Your Love So Bad” has over 1.1 million views on YouTube. 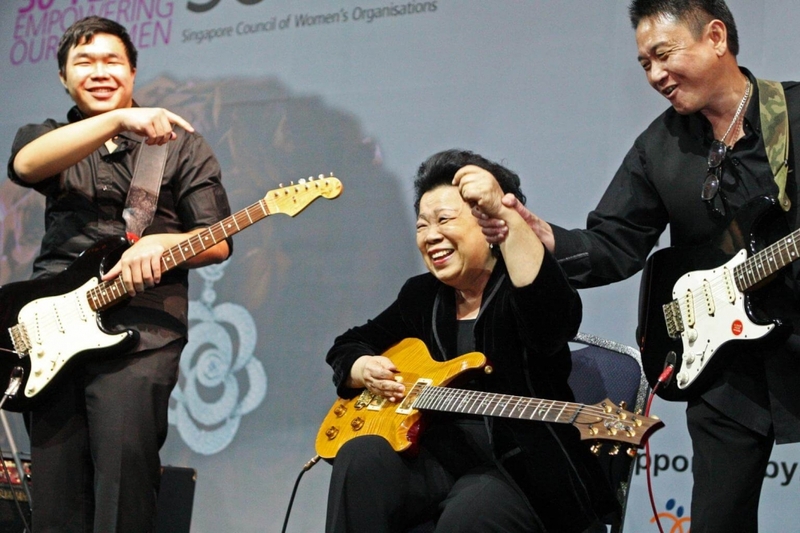 In recent years, she has taken to the stage - sometimes for free - at various events, but Madam Ho said she is still "all nerves" before a performance. "To me, this is the greatest show. I am playing for my country. And if you love something, you just keep going on," she told The Straits Times. She added, "You need to keep learning new things... If an old lady like me can play the guitar, you can play it, too."